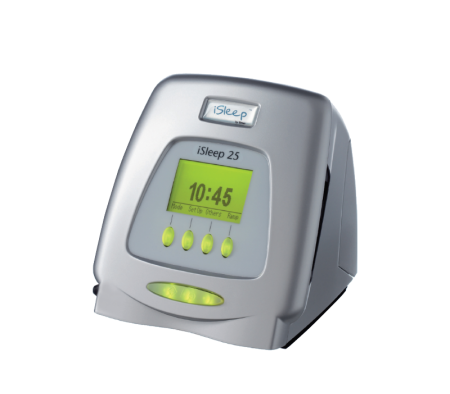 Thanks to eSync* – our highly responsive Trigger technology – Breas iSleep 25 synchronizes smoothly .. 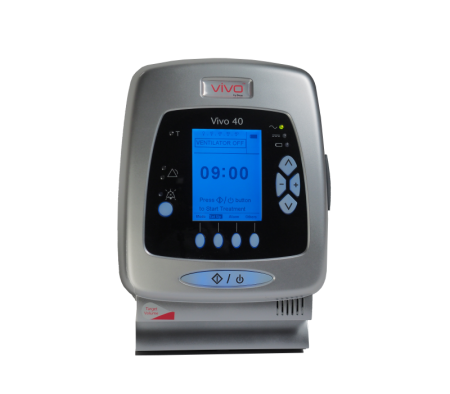 The Vivo 40 provides both invasive and non-invasive support in PSV, PCV and CPAP mode. 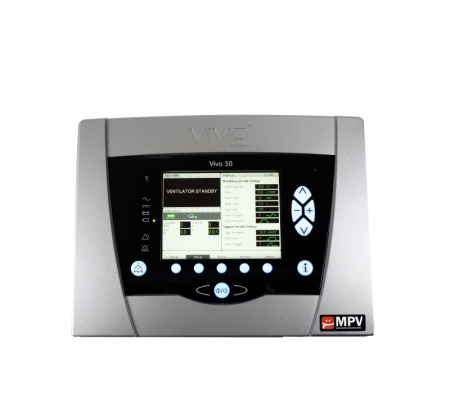 The adult and..
Vivo 50 offers the possibility to pre-set up to three ventilation profiles. Thanks to the user-frien..